Jacques Poujade is a financial consultant and CEO of LendPlus, a successful real estate brokerage agency that provides client-centered real estate solutions, from brokerage assistance to reliable mortgage products at great rates. In his free time, Poujade volunteers for the volunteer-run nonprofit Micah’s Way. 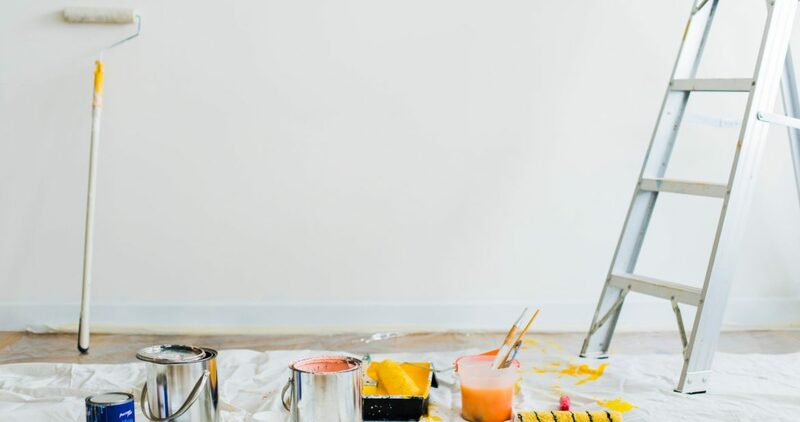 Here he shares five renovation hacks to increase the value of your property. The front door is a major element of any home exterior. It plays an important part in upping the curb appeal of the property and curb appeal matters! If people driving or walking by your home are not impressed by the exterior, they are less likely to want to go in. This matters a lot if you are trying to sell your house. A good-looking front door can help you create an attractive exterior that helps make your house look its best. A well-tended front yard can raise your property’s curb appeal dramatically. A USNews.com article pointed out a 2016 survey by the National Association of Realtors and National Association of Landscape Professionals that determined which outside projects provide the best return in value. An overall landscape upgrade placed first on the list. According to the study, a sensible upgrade in the landscaping of your front yard can give you up to 105% return on investment which can be extremely beneficial if you are thinking about upping your home’s resale value. Increasing useful square footage in the house, whether it’s transforming a basement into a living or bedroom space, or utilizing previously unused space can dramatically boost the value of any house, especially in places where there is a high price per square foot. According to an HGTV.com article, every 1000 square feet added to a home can boost the resale price by 30%. Quoting a report by Remodeling Magazine, the same article said that bathroom additions offer the highest return for the cost by an average of 86.4%. 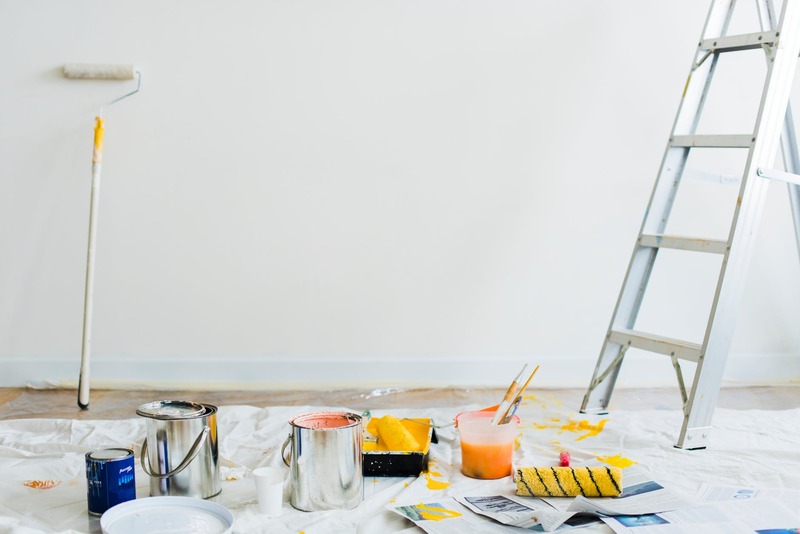 A 2015 report by the National Association of Realtors published on USNews.com showed that transforming a basement into a living space can help homeowners recoup 69% of the renovation cost. Doing the same to an attic can help homeowners recoup their costs by up to 61%. The state of the kitchen is also a major factor that affects the resale value of a house. Kitchen remodels are among the best investment choices homeowners can make for their houses. In strong housing markets, especially in homes where the basic foundation and existing structures are sound, kitchen remodels can generate more than 100% in returns on investment. Kitchens are where prospective homeowners will want to spend a lot of time in their homes, so kitchens have to be updated, modern, and spacious. Start with the basics like going for a traditional touch with all-wood cabinetry, modern appliances, natural stone or wood floors, and stone or granite countertops. A USNews article referencing Remodeling Magazine reported that attic insulation provides the best return in investment over other typical house upgrades. Installation of attic insulation costs less than $1,500 but can give an estimated return of 108%. Installation of attic insulation is always a good investment because it produces a higher return and is relatively inexpensive, whether you have plans to resell the house or not. Visit jacquespoujade.com for practical advice on how to get the most return on your investment and other real estate tips and hacks. Follow him on Medium at www.medium.com/@jacquespoujadelendplus. Also visit www.lendplus.com for more lending and real estate tips.